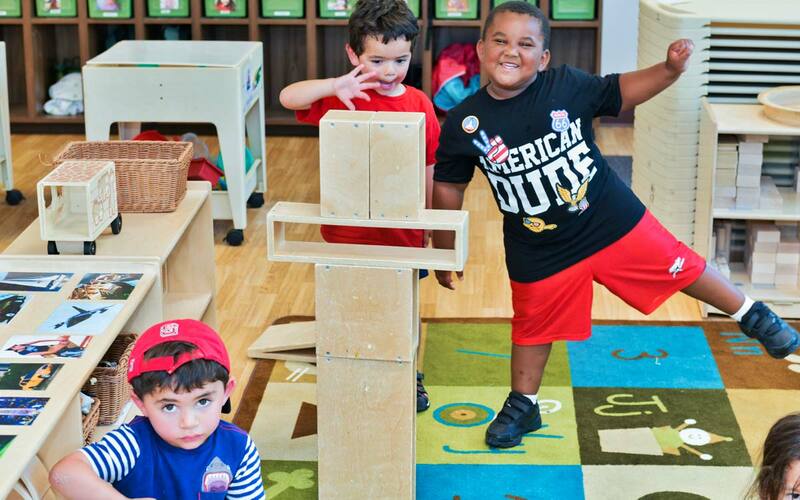 Every day at Oak Village Academy™ children enjoy learning through exploration, make decisions that build social and emotional relationships and reach individual developmental milestones. 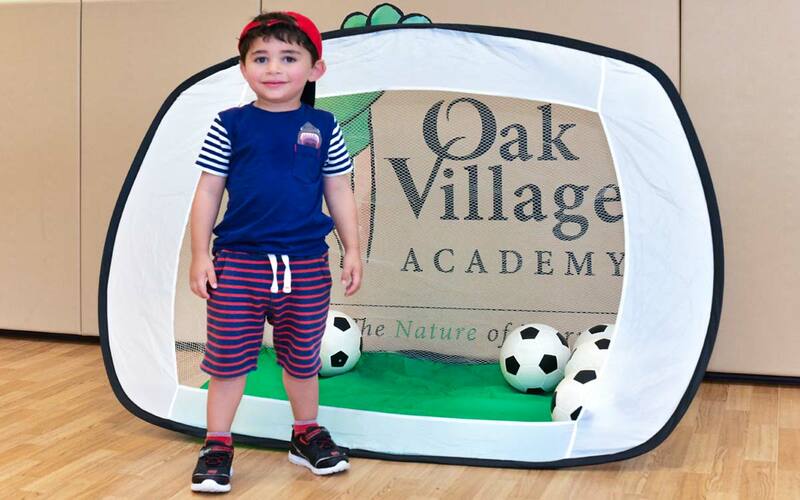 At Oak Village Academy™ we create and make a difference in the educational experience for young children. 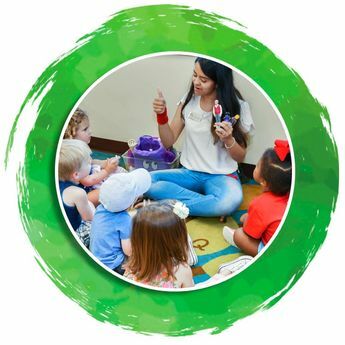 While learning the natural way, we also provide imaginative and encouraging indoor and outdoor learning environments with low child to teacher ratios. Eli Zablud, Alicia Fink and Adam Zablud are the proud owners of Oak Village Academy™. 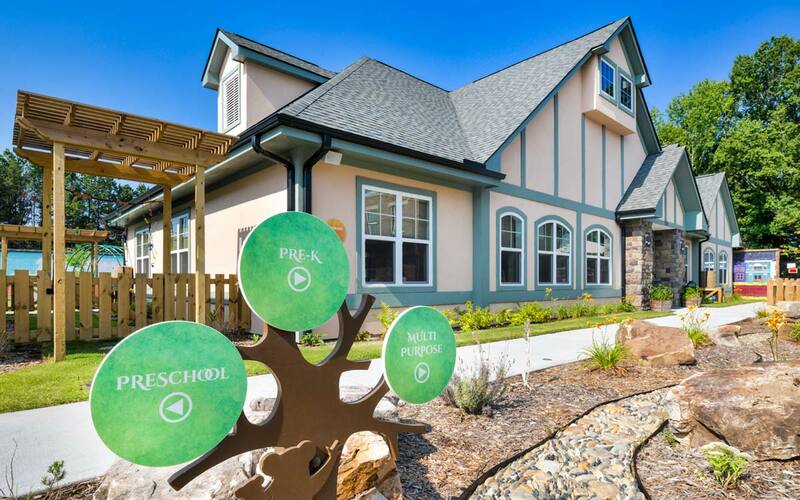 Together, with their combined knowledge, their vision of a place for children to learn the natural way became reality here at Oak Village Academy™. Naturalizing Outdoor Learning Environments means bringing back trees, shrubs, plants, vines, and other natural items for children to enjoy and to encourage healthy development. A child’s engagement with nature encourages experiences that allow for learning in a natural way. 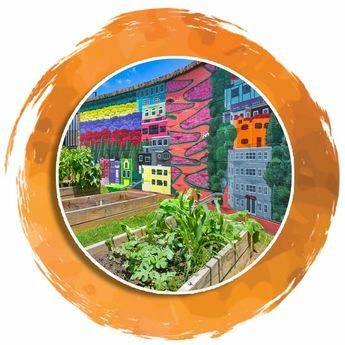 The mission of the Natural Learning Initiative is to help communities create stimulating places for play, learning, and environmental education—environments that recognize human dependence on the natural world. Provide the best possible environment for your growing child. 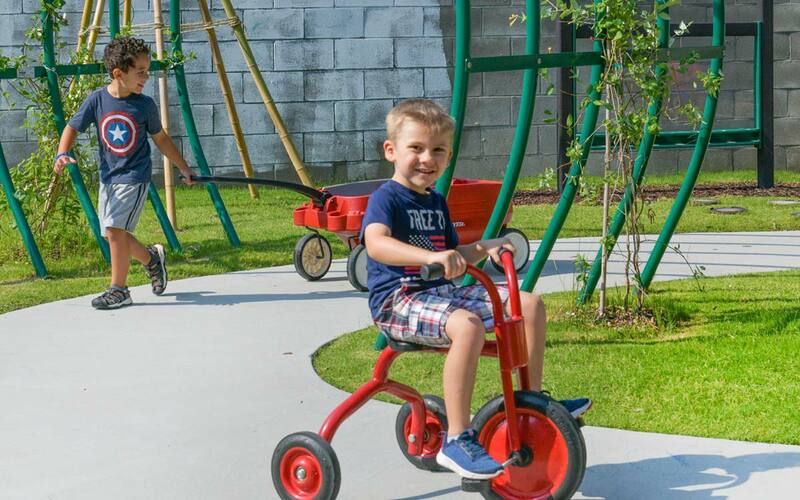 Let them explore, learn and grow in an interactive outdoor learning village. Our unique outdoor learning environments (OLE) allow children to expand their knowledge through natural experiences. 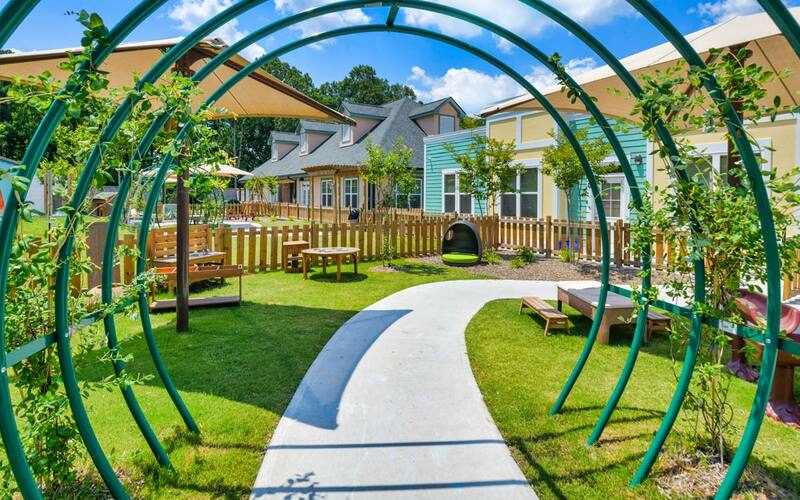 Oak Village Academy brings a new definition to the meaning of outside time. 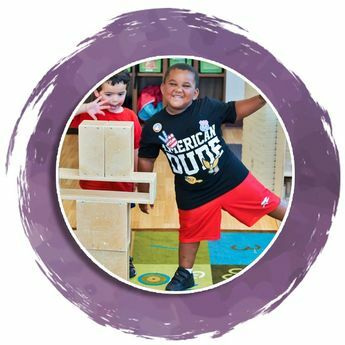 Oak Village Academy has a 5-star rating from the NC Division of Child Development and Early Education, the highest standard of professional childcare set by the state.